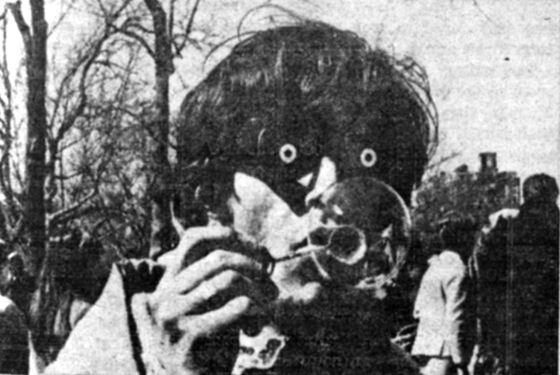 The Central Park event was organized by Paul Williams, an 18-year old who had founded the first serious rock and roll magazine, Crawdaddy, as a college freshman a year earlier, and Jim Fouratt, a gay actor who would co-found the Yippies a year later. 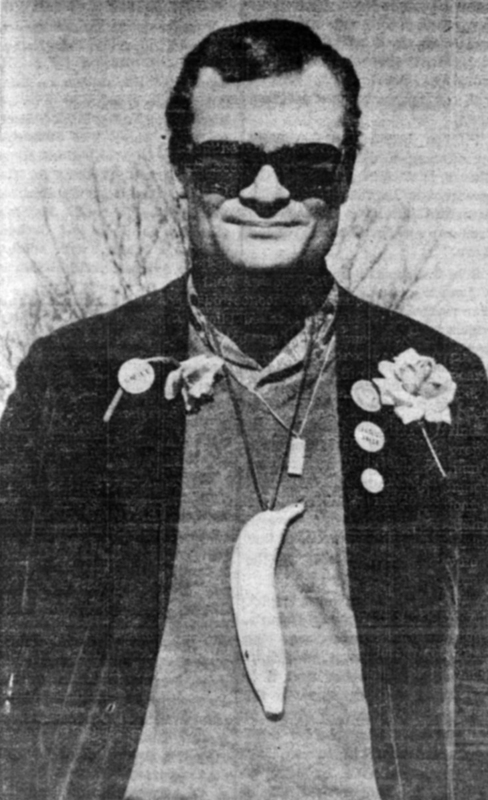 That January San Francisco had launched it’s first “Human Be In,” called Gathering of the Tribes, which had drawn 30,000 people to listen to Timothy Leary, dance to the Grateful Dead, and vibe on the free acid distributed to the crowd. The New York “Be In” would lack even that level of structure (if that’s the right word…), with flyers plastered around the city simply calling on people to “come as you are” to Sheep’s Meadow. It was a feast for the senses; the beauty of the colors, clothes, and shrines, the sounds and the rhythms, at once familiar, the smell of flowers and frankincense, the taste of jellybeans. But the spirit of the Be-In was tuned — in time — to past echoes and future premonitions. Layers of inhibitions were peeled away and, for many, love and laughter became suddenly fresh.